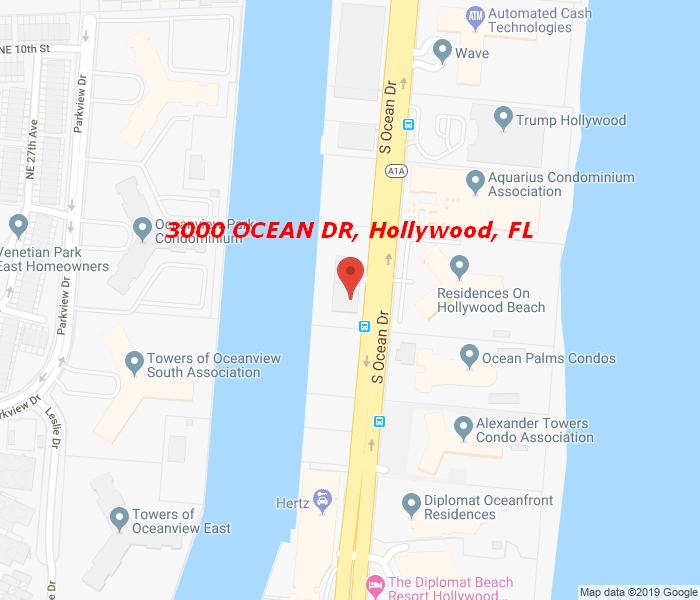 ***East-View, corner, split bedrooms, fully remodeled unit***, ***Ocean view, High Impact Windows***. Direct beach access through the east building. Tiki bar, BBQ, Pools, Jacuzzi, GYM, Valet parking, 24/7 security. The building conveniently located close to Aventura Mall, Gulfstream Park, both airports.